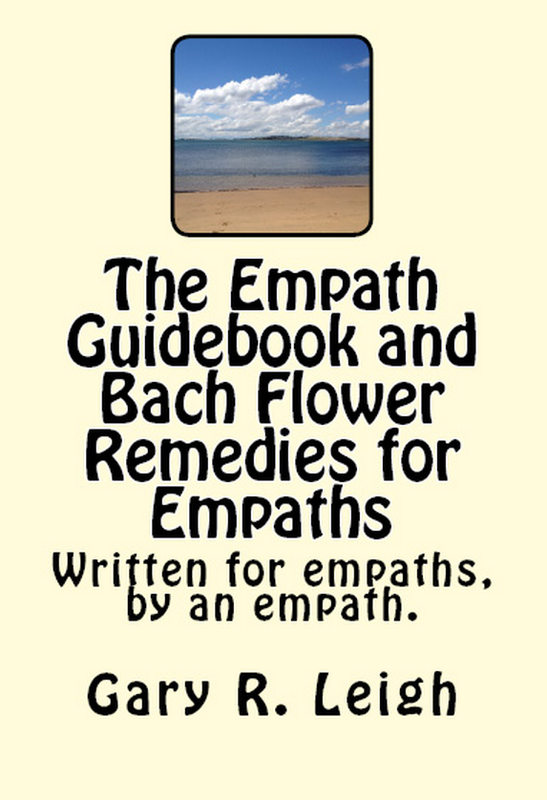 Empath Series – Bach Flower Remedies – Why I like them, or is this the Mary Sue of Remedies? I talk about the Bach Flower Remedies a lot. You might call it an obsession, and perhaps you’d be right. But there is a good reason for that. They do work, and, choosing the right ones can perform what seems like miracles. Going into details about the remedies, and the knowledge I’ve gained, is something I will be doing over the course of time. I will look at all of them over time, but let’s just quickly discuss they I love them so much. You cannot overdose or take the wrong ones. You simply will feel no effects if you do not need them. They heal the cause of the problems, not the symptoms. Because they are vibrational in nature, they do not interfere with other medications or other forms of treatment. And by vibrational, I mean they heal on a level that is emotional / spiritual… and yes, I know that sounds newagey, airy fairy, castle in the sky stuff, but take me from me, it’s a fact. They are easy to take. They are cheap. One bottle can cost around 8 dollars if bought online, and can last for literally years. The use-by date generally is 10 years, though they can last indefinitely if the alcohol preserving them is good quality. The healing they provide is of a permanent nature. Once you are healed, you stay healed, until life and its events distresses you again. While they are designed to be easy to self-diagnose, the skill lies on knowing what the cause of the problem is. That is not always obvious. 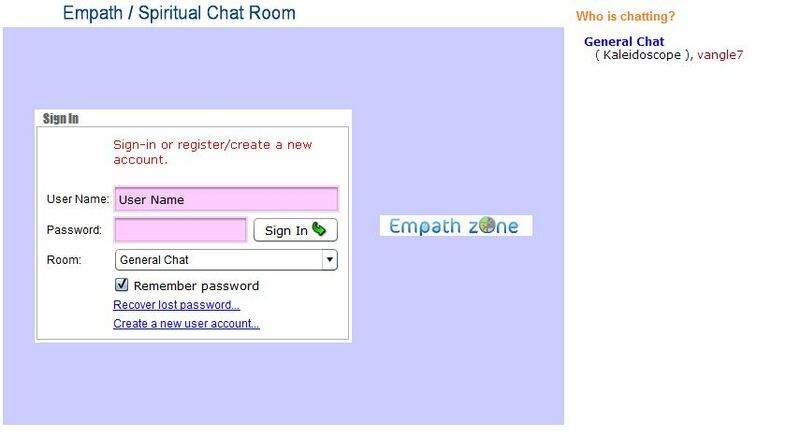 Experience and knowing oneself is the key here. They work on plants, animals and children. They are a complete healing system. They can work within moments. The more you take them, the more attuned you become, and the quicker the results. The only downside is that you cannot mix too many of them together at once. Conventional wisdom says that you should not mix more than seven at a time. I say that four is optimum, and they should be remedies that complement each other. The good news is that I discovered that you can break the seven remedy limit if you take them one at a time instead of mixing them. There is no limit to how many you can use them. Not only can you cure depression, but you can cure other conditions. For instance, I have used them to stop asthma. The theory is that by treating the cause, you heal the problem. Dr. Bach said: Treat the patient, not the dis-ease. Personally, I don’t think I would be able to function without them in my life. They have pulled me from the brink way too often, and I’m sure it would have taken years of intense therapy to otherwise recover. As I said, I will cover them all, but in the meantime, if anyone has questions, please ask and I will answer them. Healing Depression Series: Bach Flower Remedies (BFR) – Are they a placebo? part 5 or if I fooled myself, I did a great job. As I have mentioned, I had suffered from depression for most of my life. 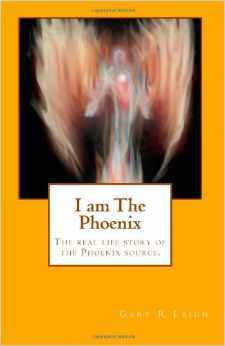 While I had overcome most types, I had reached a point where Clinical Depression was slowly destroying me, and my life. Every little thing, no matter how small, or imagined, would send me spiralling into a dark pit and those around me at the time, didn’t have much patience for that. (It suffices to say, those people are no longer in my life). I kept on trying different remedies, but nothing worked. It wasn’t until, one day, during a particularly bad episode, that I, in desperation, took some Rescue Remedy, and noticed that I felt a slight relief. Not enough to make a difference, but enough to make me take notice. I ran though the remedies that were part of it, over in my mind, and felt that the only one it could have been was Star of Bethlehem, the remedy for clearing shock and trauma. As it was, that was one remedy that I had barely used. I just assumed that, because it was already part of the Rescue Remedy, I wouldn’t need it on its own. So I took it, and after one dose, it felt like a heavy weight was lifted of my soul. The depression suddenly lifted, and I felt amazing. I had to keep on taking the remedy every few minutes, because the depression would begin to return, but would always lift every time I took it. Soon, the intervals changed from minutes, to hours, to a few times a day, and then about 5 days later, I didn’t need to take it anymore. The point behind this story is that if they were a placebo, then any remedy would have worked, when I felt I was taking the right ones. As it was, they didn’t. I had misdiagnosed the cause, and I kept on doing so. It wasn’t until I hit the right one that it suddenly shifted everything. In actual fact, if I was susceptible to placebos, I would have saved myself a lot of money, because everything would work. For me, though, most things don’t. Still, having said all this, the easiest way to prove that they work is with the Rescue Cream. This is a cream that has all five remedies of the Rescue Remedy in it, plus a sixth one, which is Crab Apple, which is the cleansing remedy. From time to time, I burn myself, and putting the Rescue Cream will quickly stop the pain. My ex-partner once got a second degree oil burn while cooking. We put the cream on the burn. The pain had stopped a few minutes later, and the burn healed within a few days, leaving no marks or scaring. My partner’s daughter also would use the cream when she got burnt. Once she missed a spot, and noticed that while the pain around it had stopped, the area that was untreated still burned. Once she applied the cream, it stopped. Now, the base cream itself, without the remedies, was chosen because it’s allergy free and non-greasy. So, it’s safe to suggest that the cream by itself does not have the power to heal burns. The only things added to the cream are those six remedies. If they didn’t work, then nothing would happen when treating the burn. In fact, most doctors recommend against putting cream on a burn. Simply put: If they were a placebo, it just wouldn’t heal or do anything. Others have reported that it brings relief with sunburn. I stay out of the sun, so I can’t verify this. I’ve also used it when my legs itch so badly that even hot water doesn’t help. (Hot water always stops itching for me). I used the cream, and the itching stopped immediately. I’ve also heard that the BFR’s works well for plants. I’ve not tried this, but if anyone does, let me know how that goes. I’ve also had many reports that children, who have had accidents, especially traumatic ones, recover within minutes when the Rescue Remedy is administered. In my opinion, the remedy and cream should be in the first aid kit of every house.